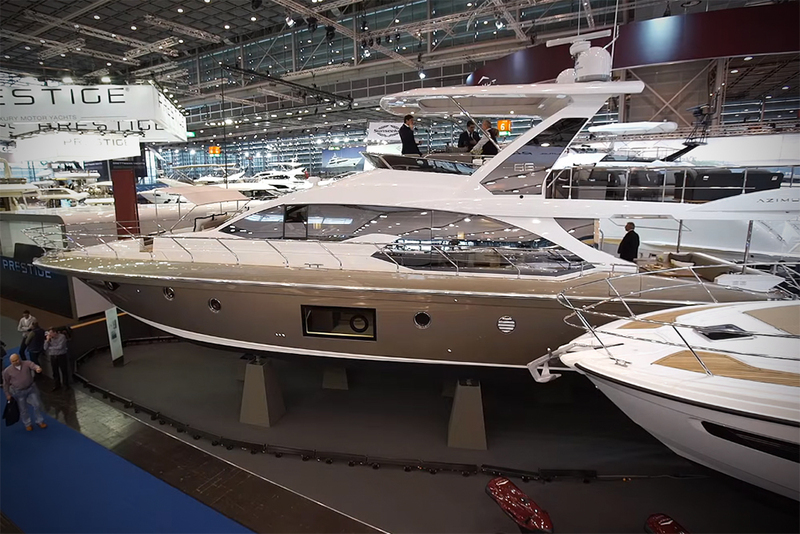 The Azimut Magellano 66 is a trawler-style passage-maker that suffers no lack of ambition, says Alex Smith. 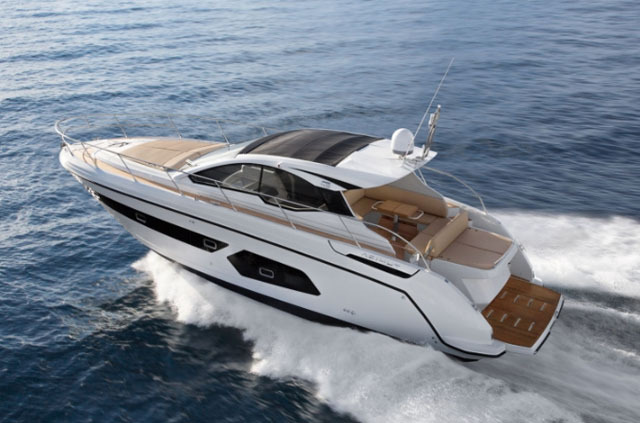 The Azimut Magellano 66 is the fifth entry in the Magellano trawler fleet. 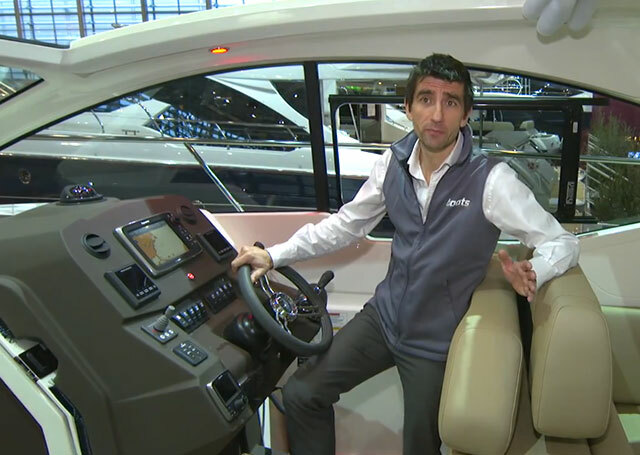 It all starts with the 'Dual Mode' hull. This uses a vertical stem designed to soften the impacts in a lumpy sea alongside big forward volume to help generate some extra buoyancy and prevent water breaching the deck even in a substantial trough. 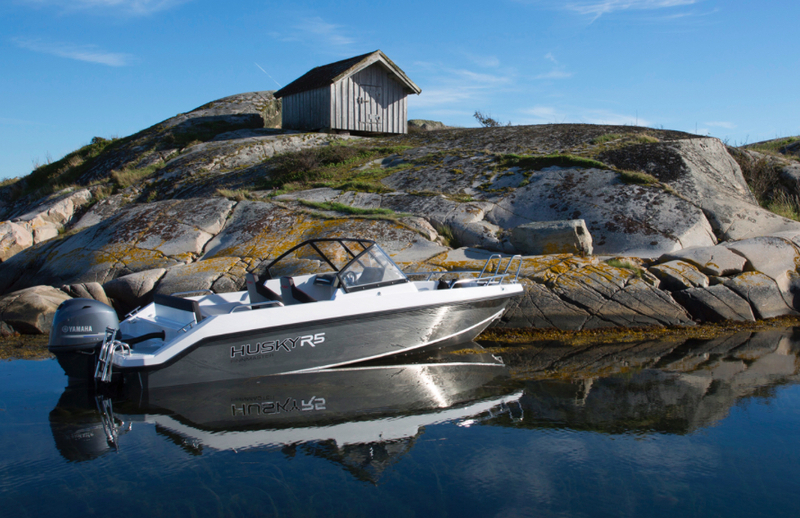 The core idea is to create a boat that can eat up the miles without stress or discomfort – and a cruising range of nearly 1,000 nautical miles at nine knots (with a pair of Volvo Penta D13 800hp diesel engines) certainly helps reaffirm that. 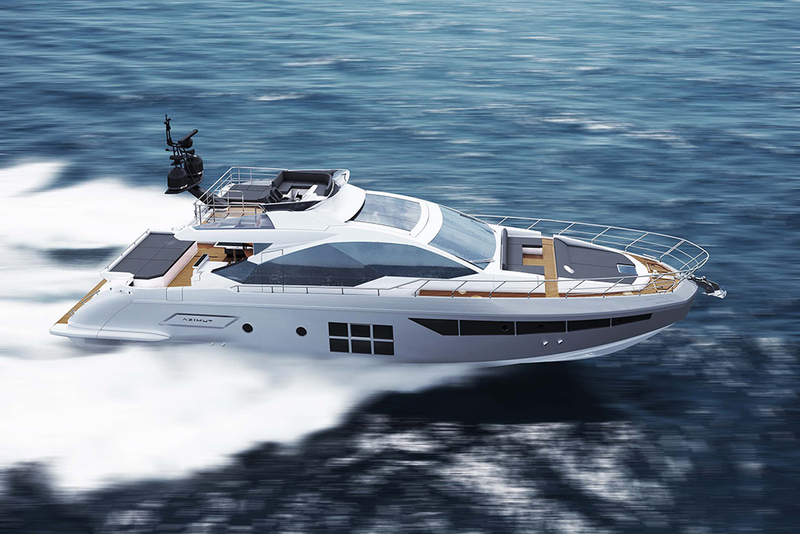 In addition to the cleverly arranged bow deck and the extended flybridge, the almost vertical, trawler-style, profile also helps maximise the internal volume. On the main deck, a single-level space with large sliding doors keeps the living areas simple, open and panoramic. 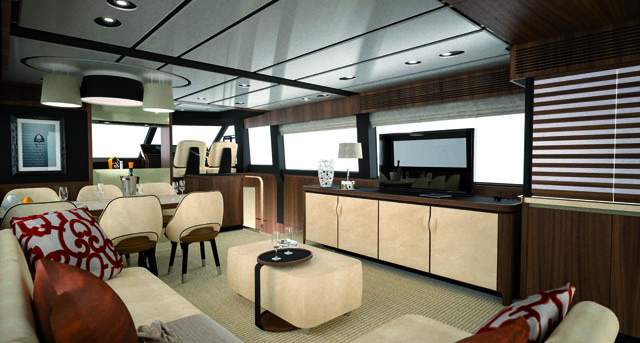 And you also get a galley up by the helm, plus an L-shaped settee further aft, with a transverse table facing across the walkway to a mini bar and a 50-inch TV. 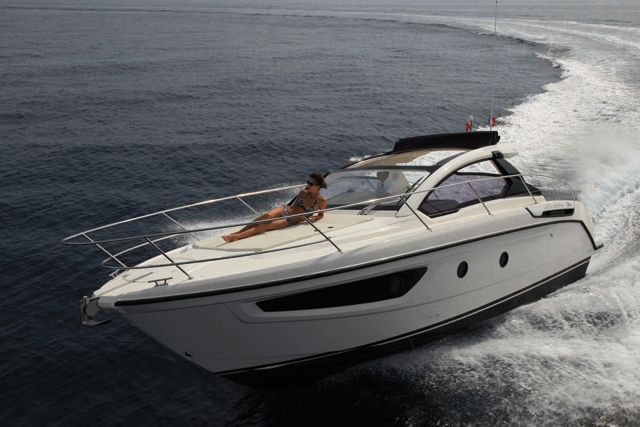 The single-level main deck keeps the socialising and working areas well apart. If it suits your needs, the Navetta version uses an internal stairwell amidships, helping to separate the social area from the more practical forward spaces – and in tandem with the lateral sliding doors, it also enables the crew to go about their business without having to access any of the guest areas. 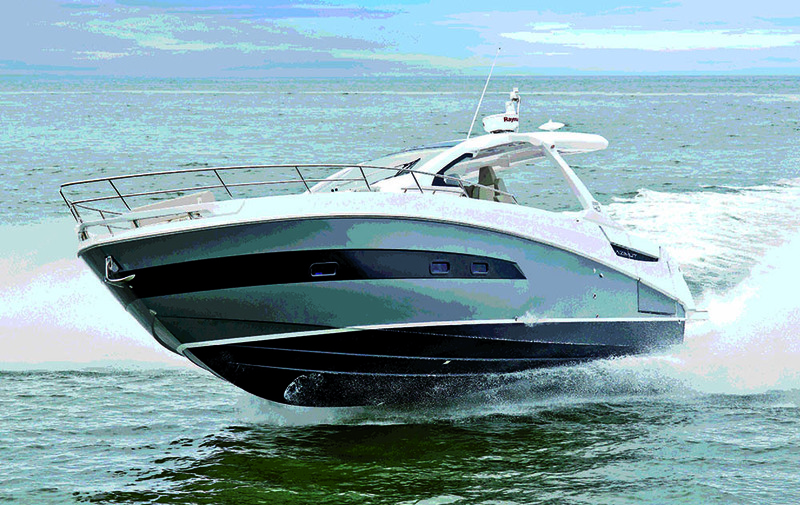 The first Magellano 66 model will be hitting the water in the summer of 2015 but in the meantime, you can find out more at www.azimutyachts.com. 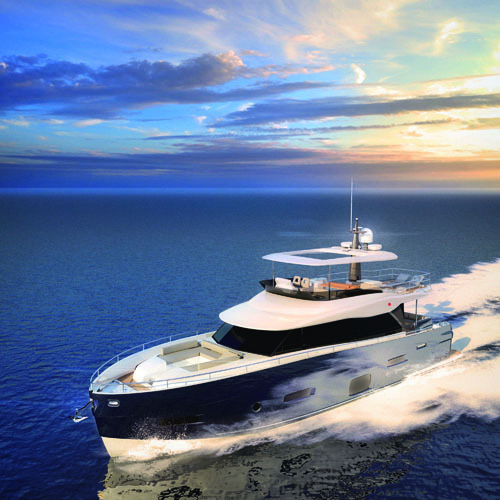 For more luxury trawler yacht news and reviews, see: Hardy 62: Tough-Guy Trawler or Luxury Expedition Cruiser? 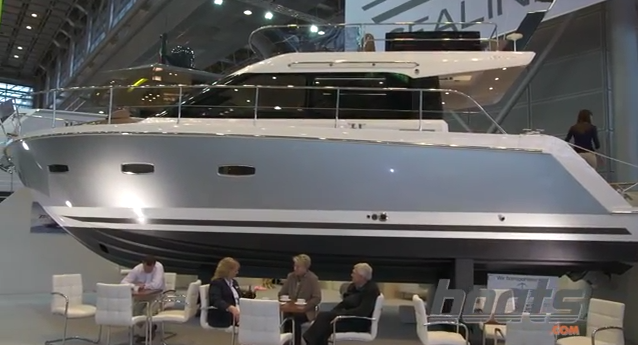 or Fleming 58 motor yacht video: first look aboard.